This message does not apply to any members who have recently joined SJCC since September of 2013, and members who have paid their dues. Big thanks to Steve at Checkers Custom Cars for the cool banner!! 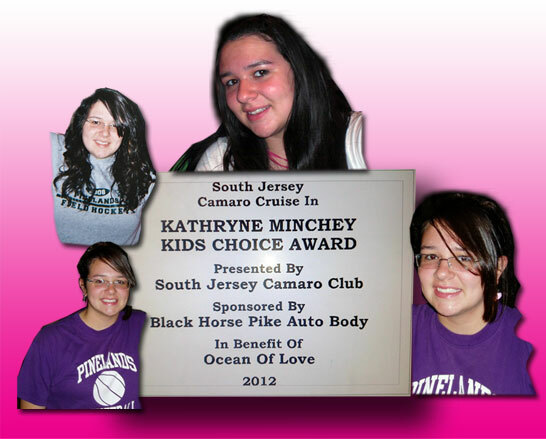 South Jersey Camaro Has the honor of sponsoring the very first “Kathryne Minchey Kids Choice Award” at the Camaro Nationals. 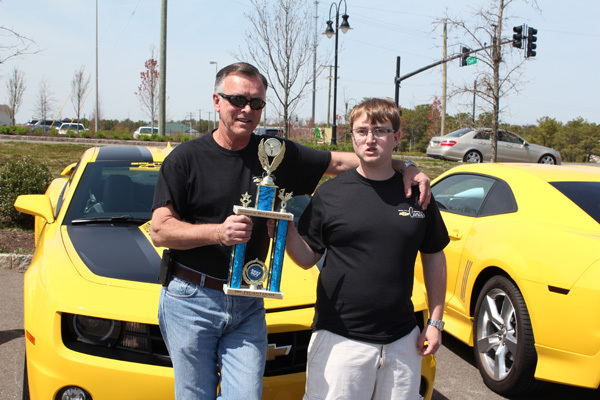 The Camaro Nation­als will take place this June in Frederick, Maryland. This is an award we take great pride in presenting. 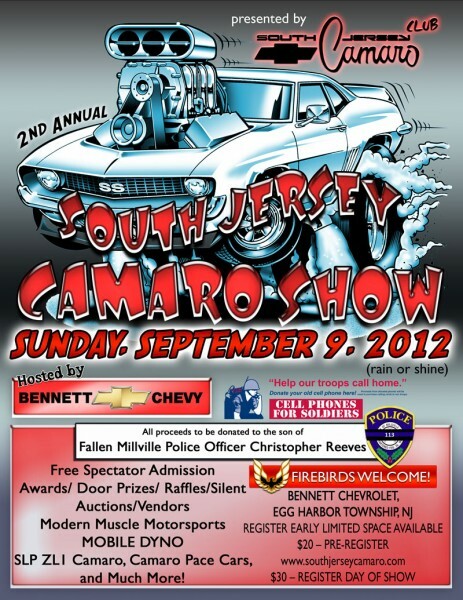 As a club we are attending the Delaware Valley Camaro Club car show on June 3rd at the Riverfront Shops in Wilmington Delaware next to the Blu Rocks staduim. (rain date June 10th 2:00 p.m. to 7:00 p.m. Check out the new Car Club Network page! Breaking NEWS! Cherry Gets Broken!